Before I Wake (film, 2016). A 2016 American horror film with "PG-13" rating by Netflix/Relativity Media. Directed by Mike Flanagan. Official Trailer. Before I Wake is a 2016 American horror film directed by Mike Flanagan. 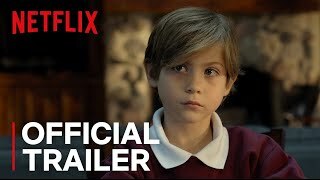 Before I Wake | Official Trailer | Netflix. A frightened man with a gun enters a child's room nervously. He looks around as if looking for something that he expects to reveal itself in the shadows, then a sudden commotion makes him pull the trigger. The gunfire awakens the child and the man breaks down in tears. 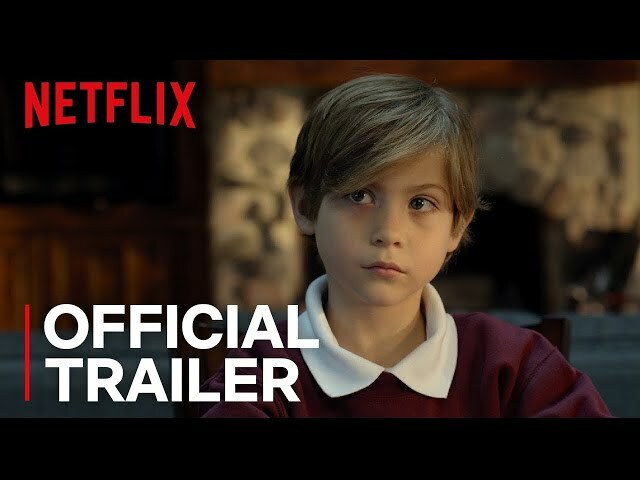 Later, Jessie and Mark Hobson take in a foster child, eight-year-old Cody Morgan, after their young son Sean dies from accidentally drowning in the bathtub. They soon find out that Cody's dreams become reality, but his nightmares are quite deadly. On his first night, the couple are amazed as multicolored butterflies flutter across the living room, emitting a strong glow. Mark tries to capture a blue butterfly to show to Cody, as the boy likes butterflies. However, Cody wakes up and the butterflies disappear. The following day at school, he befriends a girl and antagonizes a mean kid. At home, Cody asks Mark who the child in the picture is, and Mark replies that he is their dead son, Sean. Cody answers that his mom is dead, too. That night, the couple see their deceased child and try to hug him. When Cody wakes up, Sean disappears. Upon discovering Cody's gift, Jessie takes advantage of it. She lets Cody watch home videos of Sean and, that night, the couple once again sees their beloved child. Days later, Mark notices the addiction that his wife has found and accuses her of abusing Cody for his gift instead of loving him. An argument ends with Mark taking down the pictures of Sean. Cody falls asleep at school, and a nightmarish creature that Cody calls "the Canker Man" appears before the mean kid, as the girl he's befriended watches in horror. Meanwhile, Jessie goes to a doctor and complains that her foster child has trouble sleeping; the doctor prescribes medication. She mixes it with his drink, unbeknownst to her husband. That night Sean once again appears before them but turns into a nightmare. Mark attempts to wake Cody up but can not. Jessie confesses that she drugged the boy. The nightmare creature devours Mark as Jessie is thrown across the room and falls unconscious. She wakes up with Cody on the phone calling 911 for help. Suspecting domestic violence and that the boy has been drugged, social services takes Cody away. The film Before I Wake was scheduled to be released by Netflix and Relativity Media on July 31, 2016 (Fantasia), on November 10, 2016 (Germany) and on January 5, 2018 (Netflix). The duration of the film is 97 minutes. The film grossed over $4.9 million. Before I Wake got high rating from critics. But the audience dislikes the film.